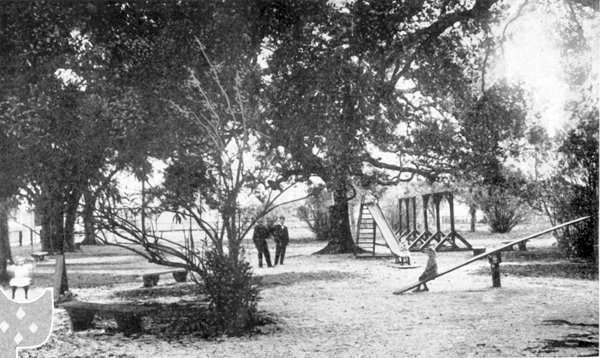 The Milneburg Playground, located on Lake Pontchartrain on ground leased to the city by the Louisville and Nashville Railroad, opened on June 17, 1911. The 1912 Report of the Playgrounds Commission said that it was "one of the best spots for a playground that there is anywhere in this part of the country." "It is a very beautiful place," the report noted, "and is largely attended by city folks who gather at the resort in the summer months. The winter attendance is not very great, and we only maintain it ten months in the year, closing it in November and December."